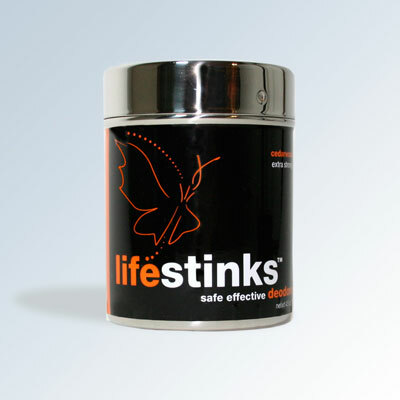 Wouldn’t you love a deodorant that's good for you, good for the planet and actually works? 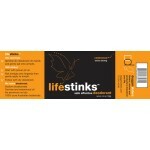 Switch to lifestinks. 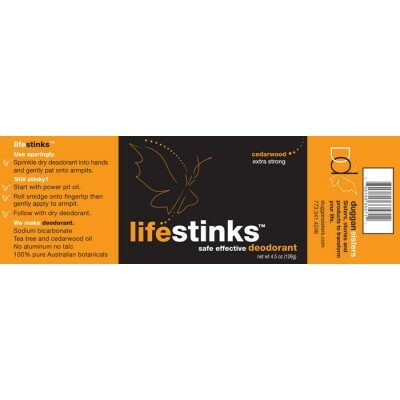 Made with just three simple ingredients: aluminum-free sodium bicarbonate, tea tree oil and cedarwood oil – lifestinks offers 100% coverage without any toxins. no animal testing | vegan | non-toxicAluminum free. Stain free. Talc free.